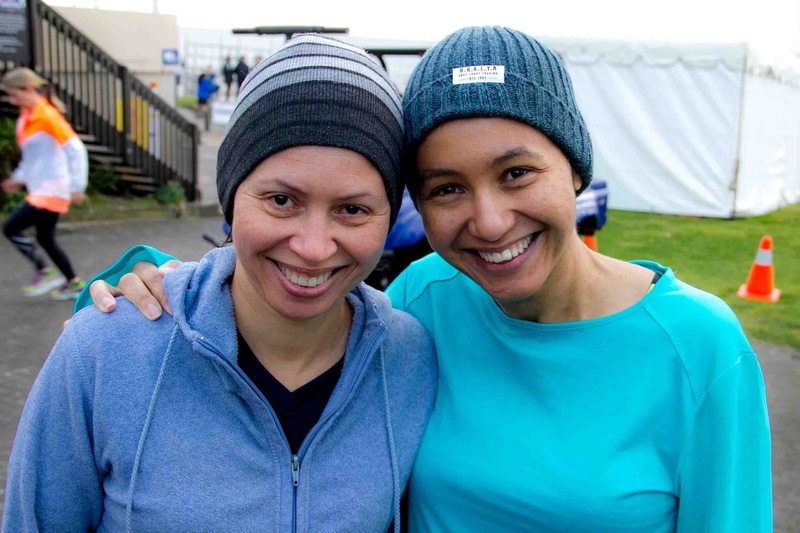 I just spent a lovely weekend in Tauranga with family, and my sister and I ran the 5km leg of Mt Maunganui Half-Marathon. Usually when we visit Tauranga there is a mandatory trek up Mt Maunganui so it made a change to run round the base and take in all the scenery. Training for runs is a perfect way to put Covey's 2nd Habit into practise. The end goal is completing the run, and training makes it happen. I love making lists and bucketlist.org is a good place to set personal goals and track them. You can see my bucketlist here. September 1st marks the first day of spring in New Zealand (well the meteorological start of spring anyway, the astronomical start of spring arrives on September 22nd with the equinox). Spring is a great time to start afresh. Spring cleaning aside, September can be a good time to set goals for the rest of the year. The same applies if you live in the Northern hemisphere, autumn is also a good time to stop and take stock, and prepare for the winter. So wherever you are in the world, enjoy the opportunity for self-reflection that the change in season brings, and begin with the end in mind. "You have brains in your head. You have feet in your shoes. You can steer yourself any direction you choose".